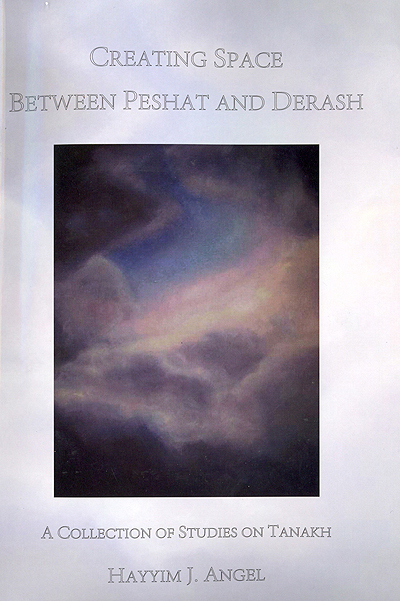 ﻿﻿Creating Space Between Peshat and Derash : a Collection of Studies on Tanakh by Rabbi Hayyim J. Angel. 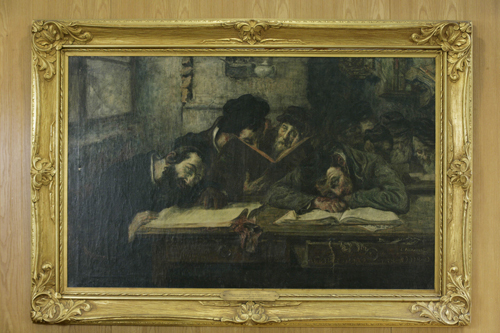 Ktav, 2011. 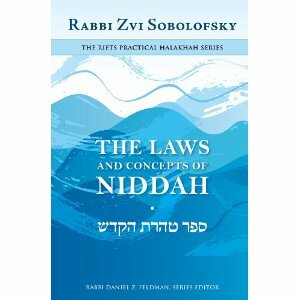 ﻿﻿The Laws and Concepts of Niddah by Rabbi Zvi Sobolofsky. The Michael Scharf Publication Trust of Yeshiva University Press; Maggid Books, 2010. 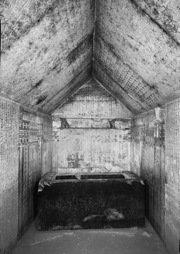 Early Northwest Semitic Serpent Spells in the Pyramid Texts by Richard C.
Steiner. Winona Lake : Eisenbrauns, 2011.